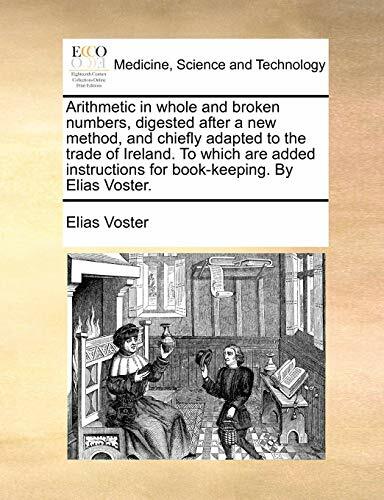 Arithmetic in whole and broken numbers, digested after a new method, and chiefly adapted to the trade of Ireland. To which are added instructions for book-keeping. By Elias Voster.